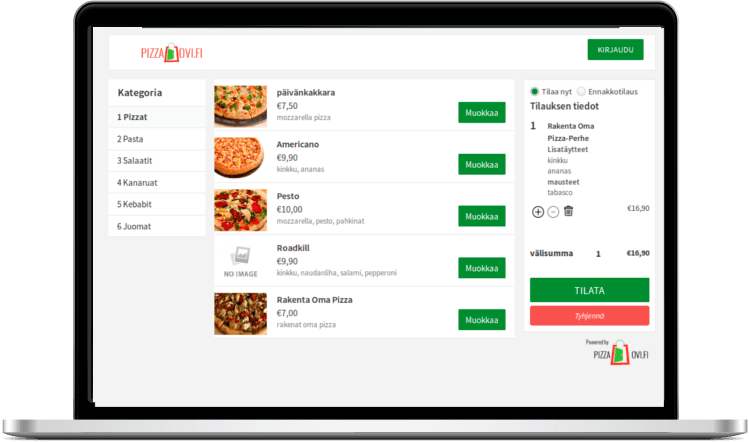 PizzaOvi is a web order taking solution for restaurants. It works on desktop computers and mobile devices. Your customers can reach you from anywhere and order. We set it up all for you.If you have web site already we integrate it into your site. Otherwise we make beaitiful new website for you. Log in to the Dashboard anytime to make updates to your menu, hours, delivery zones and much more. Each time an online order is placed, you get a notification on your dashboard and also in your email. All you have to do is accept the order. Your customer instantly receives the confirmation and the personalized delivery message. Our secure payment system allows you to get paid directly into your bank account.We bring you huge savings on the merchant account needed to securely process your customer's online payments.We take the hassle out of the process by setting up the account for you. Fast, easy to use, modern interface! 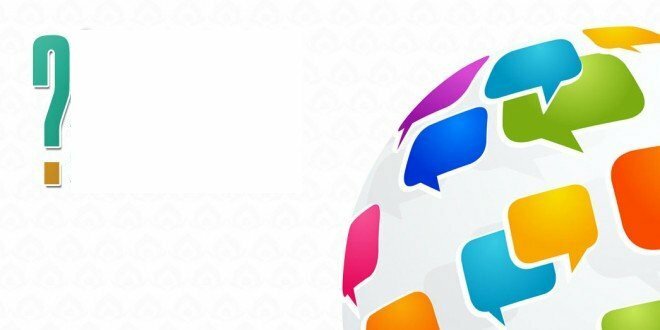 User friendly, requiers only necessary information from the user, secure payment system! It has been built for mobile devices. You can order from any mobile device with ease. Most of the internet users are on mobile devices and they love to order their food on the go. Mobile fisrt interface, looks and works perfect on tablets and smartpones. Mobile users find your restaurant more easily on searches and maps. Q: Do I pay comssion for each order? You do not pay any commisions for PizzaOvi. When your customers pay when you deliver to their home or work place you settle payment with them however you like. When they pay online Checkout.fi service deducts 2.5% commison from this payment which is a similar amount when your customers pay with card at your shop. 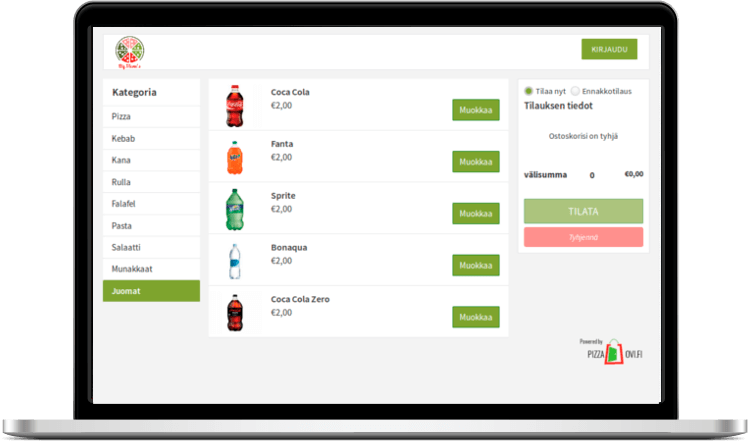 This service is an online version of your payment device in shop (Mäksupääte) and there is no rent or monthly payments for this service. In summary we do not charge any commisons in our system. Payments made during delivery or in shop is handled by you. Online payments made is transferred to your bank account by Checkout.fi forthnighly. We do not handle payments and it comes directly to you. 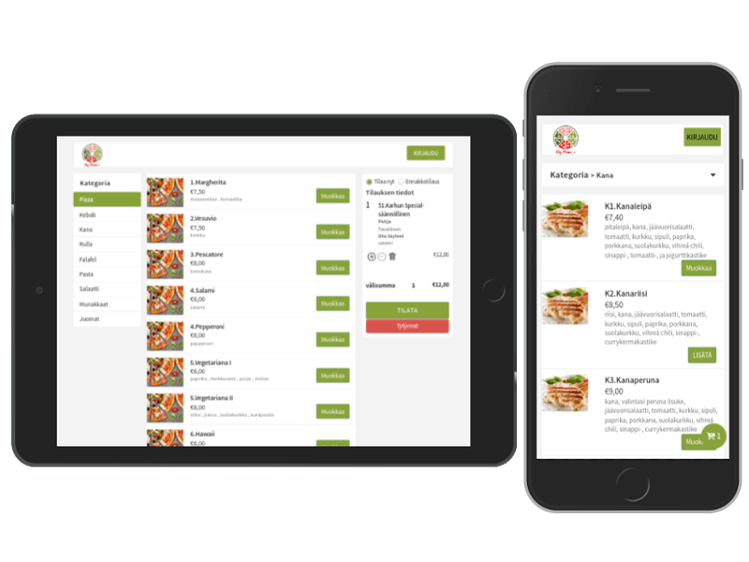 "PizzaOvi membership is an online ordering system and a custom made website for your restaurant. Unlike other systems it is not a menu page on a portal system. Most importantly it is a custom made web site for your business with your own domain name (www.myshop.fi) and it is complettely under your ownership and control. Customers using this web site and ordering system are your customers and directly deal with you. You will not share your customer base with competitiors and you will know who is shopping on your web site. You can manage your cusotmer relations and run campaigns/promotions as you like. ...and more, all included in single, affordable price! Q: How can I try the system? You can see an example setup by following Demo link above. Additionally we can sign up and test our system for a month free of charge and continue if you are satisified.